Here's some nail art that may look a little familiar for those of you who either watched my YouTube video on the Bundle Monster plate holder or if you follow me on Instagram. I thought these actually would have been really perfect for Easter and had them done in plenty of time, but didn't get the photos edited until just recently. These days I am super swamped so I'm on a "my pace" schedule with my own nail art unless its for a review lol. 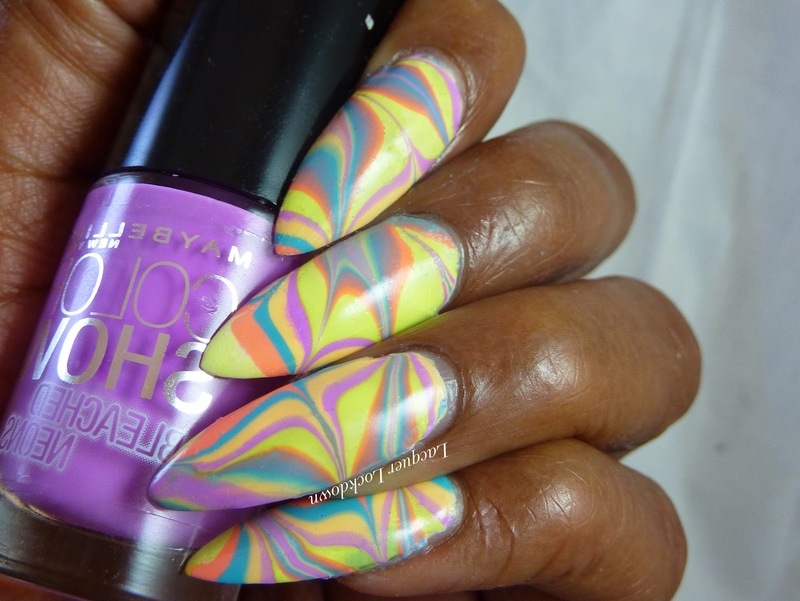 But I couldn't resist sharing these for one second longer :) So here we go my springy pastel watermarble nails! I also created a full length tutorial for these too :)! You can tell I loved these so much right? Hahah feel free to check it out! What do you think? 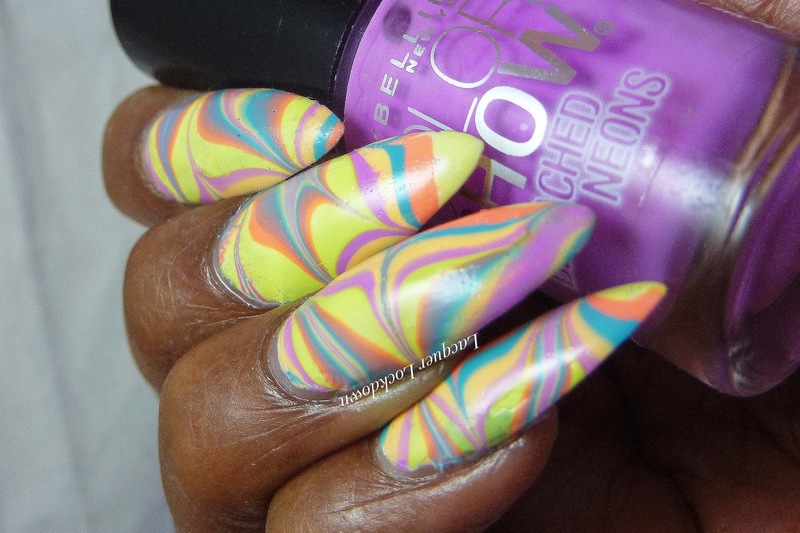 I actually haven't done a watermarble in a while so maybe I'll sit down and do one this weekend. In any case thanks for reading and I'll see you next post! Amazing as always, you do such fantastic work. These bleached neons are so hard to find in my area. Waiting for virtuous polish to restock so I can buy the whole set at once. Have you ever tried them?